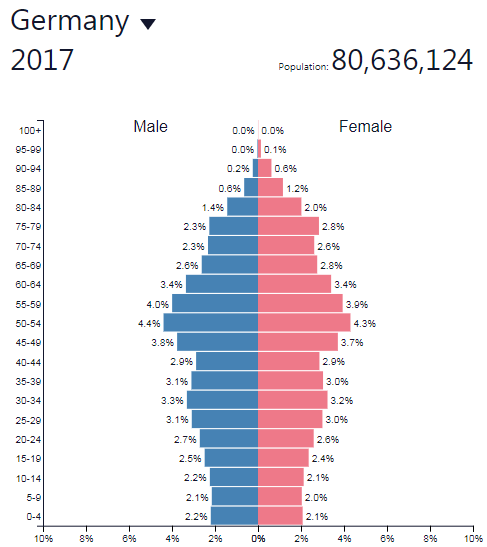 The demographic dividend and the ways in which population could be considered a resource when contemplating possible futures. A. 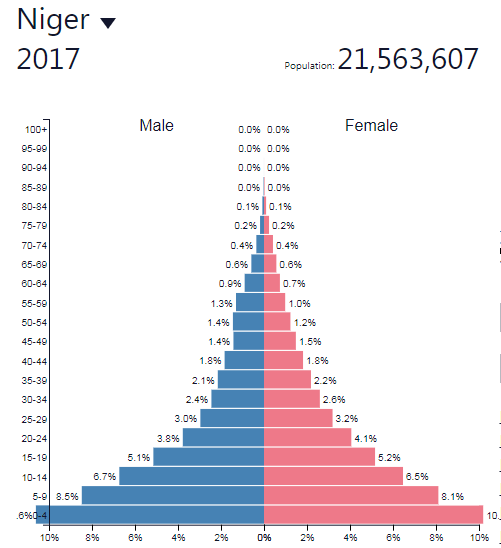 What is the "demographic dividend"? Use the resources below to create your own definition of "The Population Dividend". What is the difference between what the IMF refer to as the first and second population dividends? 'Industrial countries have largely completed what is called the "demographic transition"—the transition from a largely rural agrarian society with high fertility and mortality rates to a predominantly urban industrial society with low fertility and mortality rates. At an early stage of this transition, fertility rates fall, leading to fewer young mouths to feed. During this period, the labor force temporarily grows more rapidly than the population dependent on it, freeing up resources for investment in economic development and family welfare. Other things being equal, per capita income grows more rapidly too. That's the first dividend. 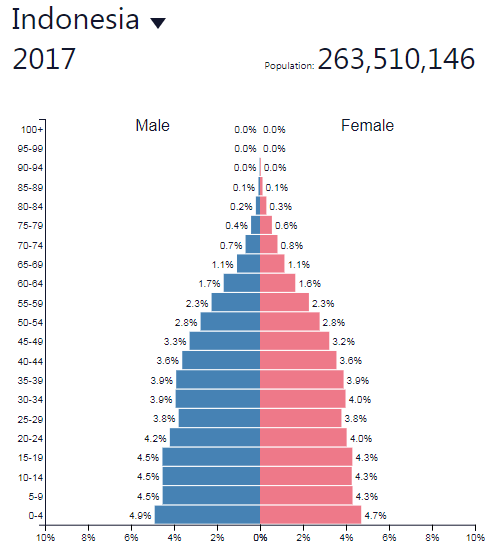 Study the population pyramids below. Which country would you judge to be most likely to benefit from what the IMF describes as the first demographic dividend. Justify your answer. Which country would be most likely to benefit from the second population dividend? Why? Use the materials below and what you have learned so far about the demographic dividend to create a Prezi explaining how and why South Korea has benefited from the demographic dividend. A link to an example created by a previous student can be found at the bottom of the page. D. Extra: Dividend 2 in Ireland? Check back on the newspaper article at the end of the page on Ageing Populations - here. 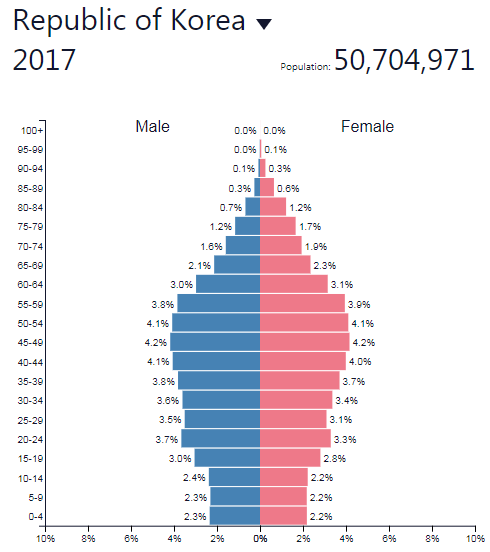 To what extent does this article support the idea that Ireland is experiencing the second Demographic Dividend?